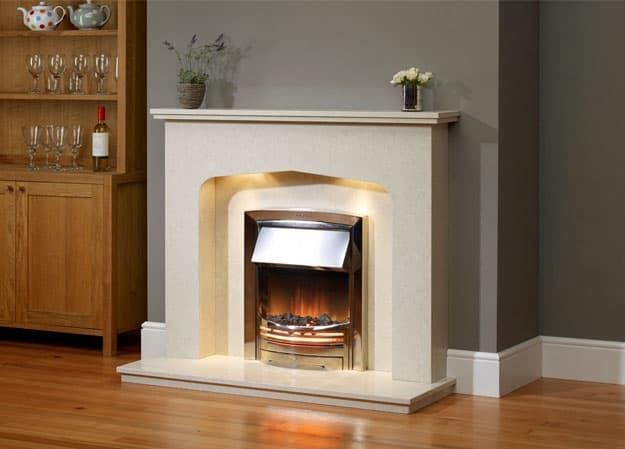 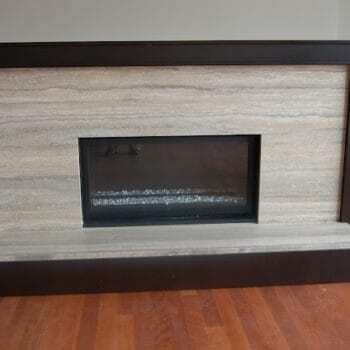 We offer a wide range of high quality stone fireplaces & surrounds at affordable prices in Kent, London and surrounding areas! 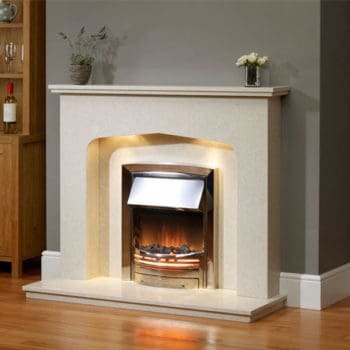 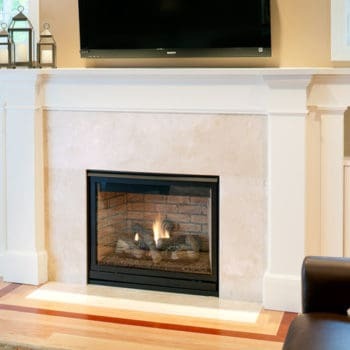 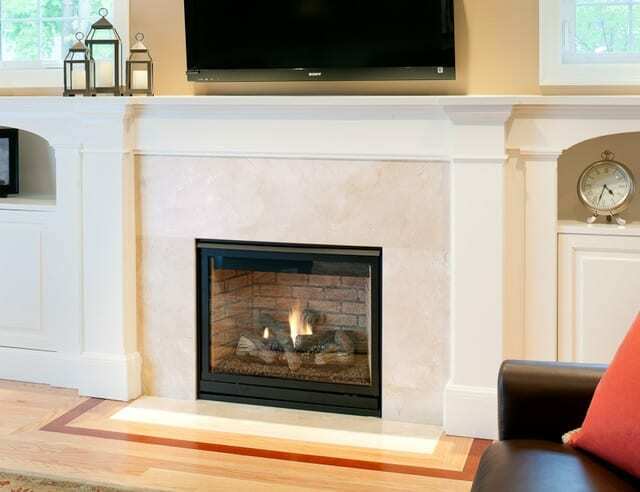 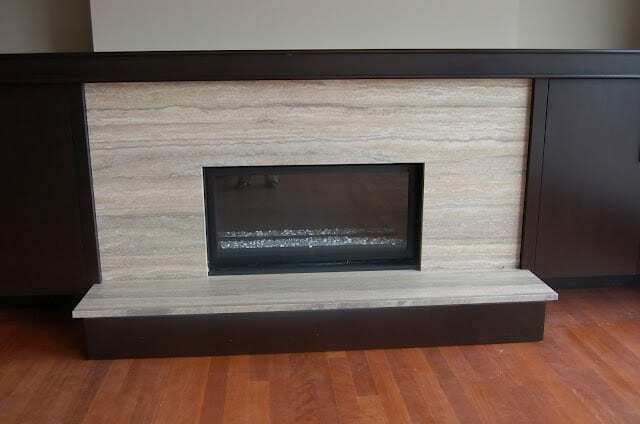 Please feel free to contact us for classic or contemporary stone fireplaces! 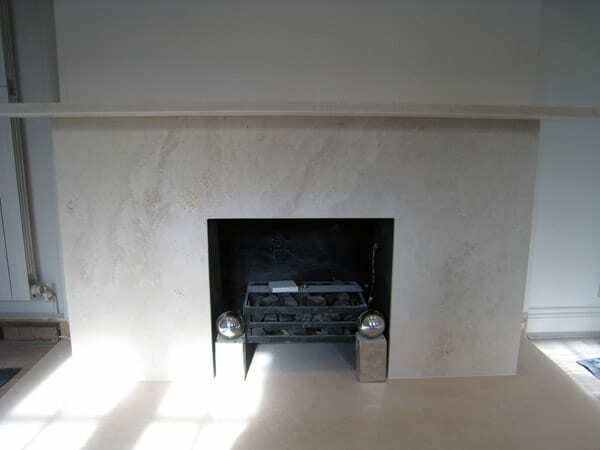 I’m very satisfied with the service from Palazzo stone in Kent. 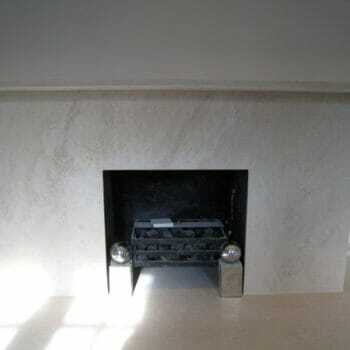 They took all the measurements and in less than 2 weeks my marble worktops was delivered and installed.